A post emergent systemic herbicide with no residual soil activity. Non selective broad spectrum control of annual and perennial weeds, woody brush and trees. Contains surfactant. 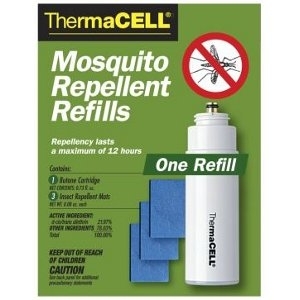 ThermaCELL® Mosquito Repellent Refills come in a variety of quantities. It's easy to buckle or clip on repellent using Appliance Holsters from ThermaCELL®. 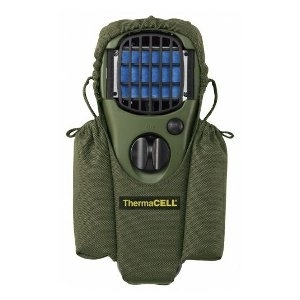 Holsters fit all standard-size ThermaCELL Mosquito Repellent Appliances. 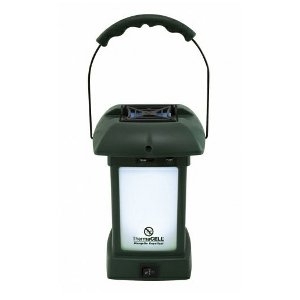 The ThermaCELL® Outdoor Lantern (Camping Lantern) is an effective way to get rid of black fly and mosquito problems. 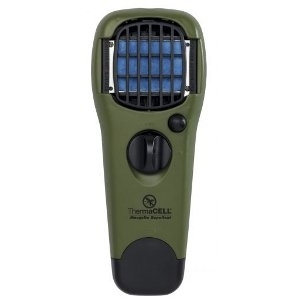 Used with or without the optional All-Purpose Swivel Light (LED clip light) and Holster with Clip, this ThermaCELL insect repellent appliance with Earth Scent is functional gear for hunters. 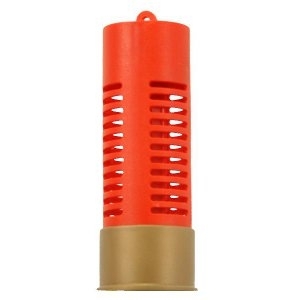 It is the only butane-operated mosquito repellent and cover-scent system.